Looking for test persons. ⋆ NORRA. We are looking for some help! We are making progress in the development of our first pair of outdoor pants, but before we launch the pants, we would love to get some help from you! 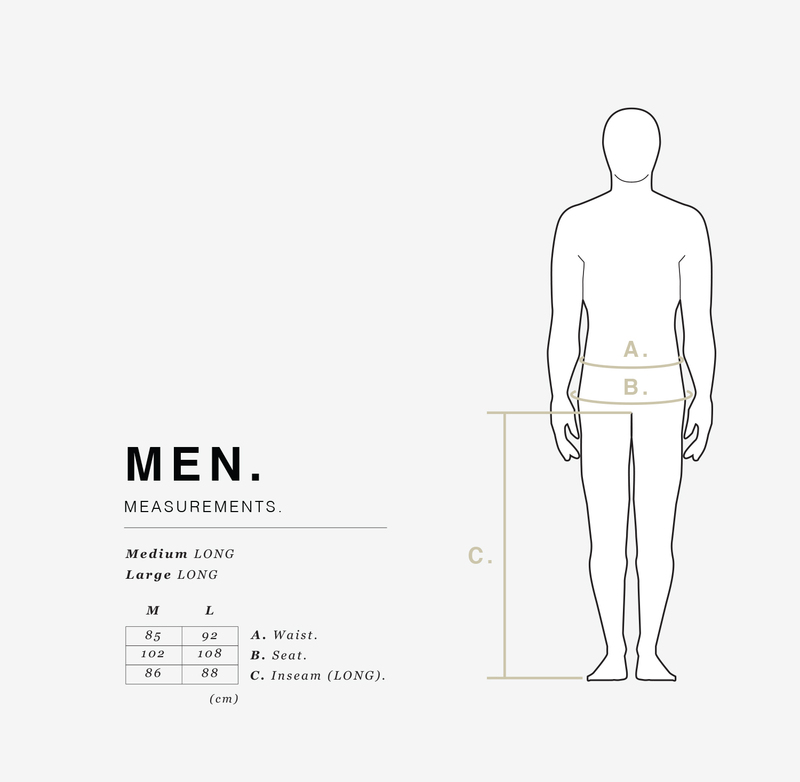 We are currently looking for a few persons to try out our pants during a couple of weeks this summer. 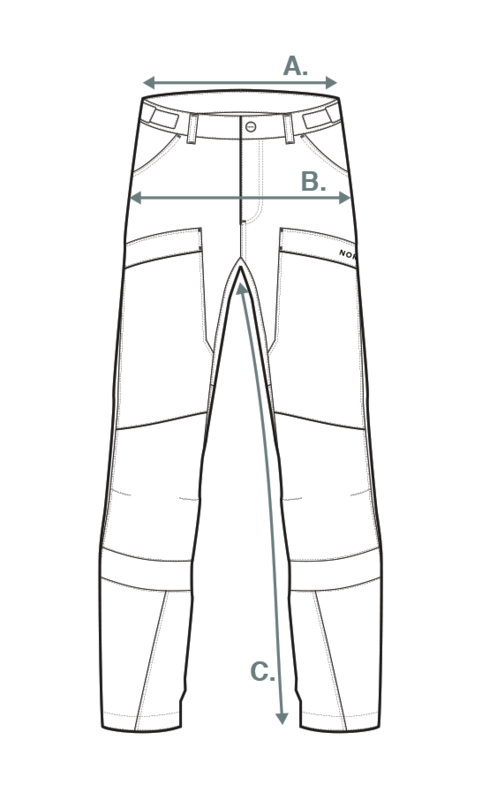 We would like to learn from you, how we can make the final adjustments creating the perfect pair of outdoor pants. 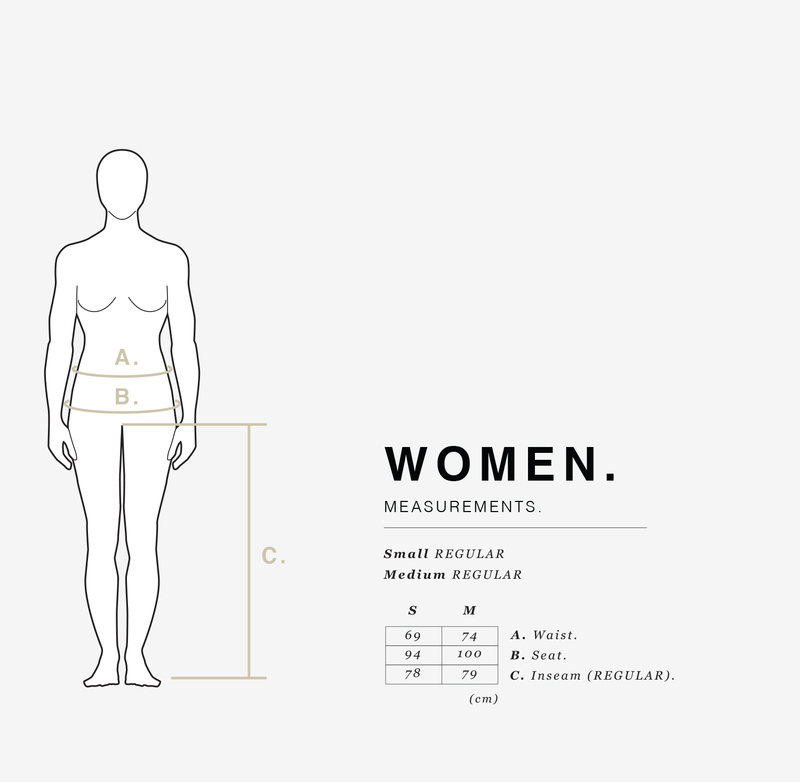 You will receive the pants together with a questionnaire in August. You will get 2 weeks to test the pants. Give the pants a real challenge, they are up for it! Document your test sessions with photos and fill out the questionnaire. When the two weeks have passed, you’ll send the pants back to us, and we will do an interview with you. Once the pants are put in production, we will compensate you with a pair of pants from our first production batch. If you are chosen to join the test team, you will hear from us shortly. If you know anyone else that qualifies to the test team, please let them know how to find us! Share this page on facebook, send a carrier pigeon, or a message in a bottle. You know best how to reach your friends ☺. Superkul att du har hittat oss! Tyvärr är alla prover ute på test för denna gång men vi kommer att öra fler tester i framtiden så håll kolla här eller på Instagram eller Facebook!